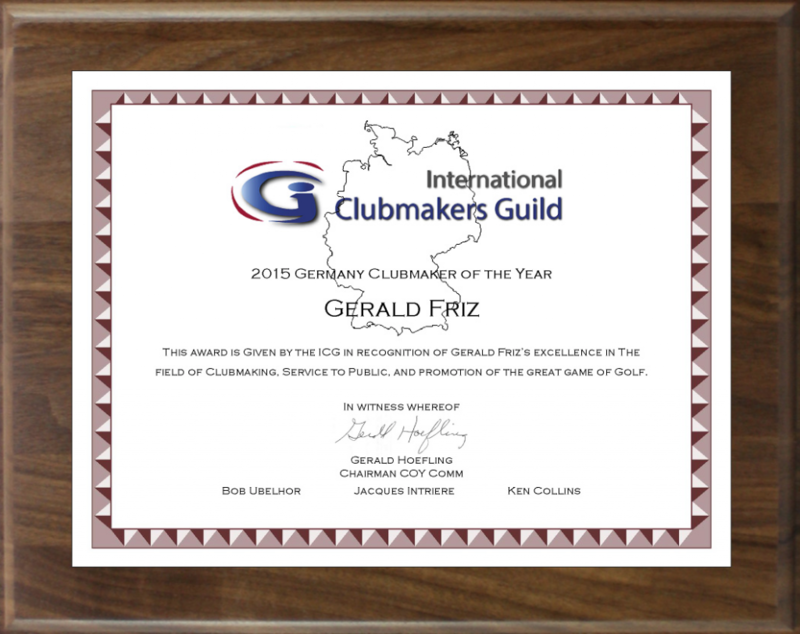 ICG Certified Member Gerald Friz is the 2015 ICG Germany Clubmaker of the Year. 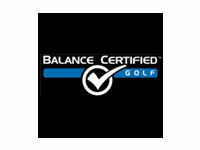 He's the third ICG member to achieve the dual certifications of certified club maker and clubfitter. 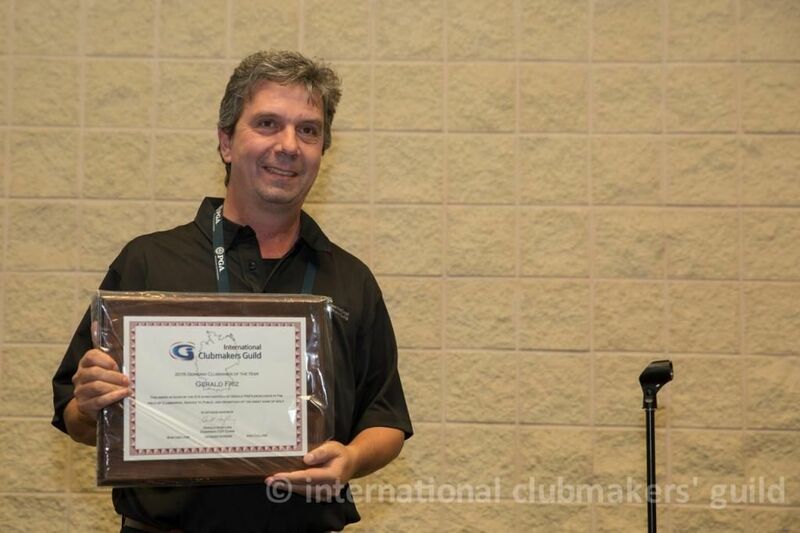 His web site is www.myclubmaker.de. Gerald has been fitting and building clubs for six years and carries fine lines like Miura, KZG, and Orka, using his Flightscope launch monitor and other devices for fitting golf clubs. • Interview & Performance Profile: The first step is to talk with the customer to become familiar with his skills, his target in golf, his physical background etc. etc. During the interview we are also talking about clubset setup etc. In most case we talk again about setup after finding the right combination (shaft + head). • Swing/Skills: I’m using a FlightScope Prime to do a deep analyses during the fitting session and to understand the swing and the ballflight hit by the customer. We use different clubheads, different shafts during the session to make the customer understand, what we can do with fitted clubs. • Based on the testclub all other clubs will be build. Same flex, length (1/2” increment) and grips. • Post Fit Check Up: The lie adjustment is the last thing we do. I check each club and adjust each club seperatly. Tent on range together with proshop-owner. All (iron-)clubheads are stored in a drawer. The iron-heads are cutted at the hosel to reduce the weight when using with Faz-Fit. Driverheads are on shelfs. Fittingshafts are used with Faz-Fit. Titanium Version for Iron-Shafts. The racks are mounted on wheels to change easily the place in the workshop during the different process steps. Plan New Workshop March 2015. More than double the size of today.